We offer Fletcher-trained and Peak-trained Pilates classes. 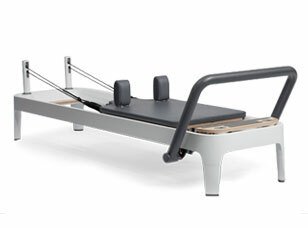 Our Pilates Fusion class is a blend of mat, reformer, circle, towel and tower work. Your class may consist of all of the above or maybe just two. This is a great class that will give you a great variety of all the different aspects of pilates. Pilates exercises train several muscle groups at once in smooth, continuous movements. Many of the exercises are performed in reclining or sitting positions, and most are low impact and partially weight bearing. 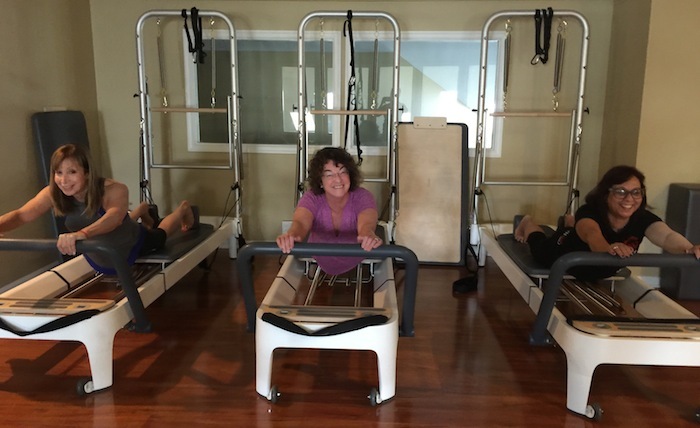 Pilates is so safe, we use it to rehabilitate many injuries. Request an appointment online or just call our office at (215) 493-4463 to arrange a consultation with your Yardley Chiropractorat Optimal Health Center..